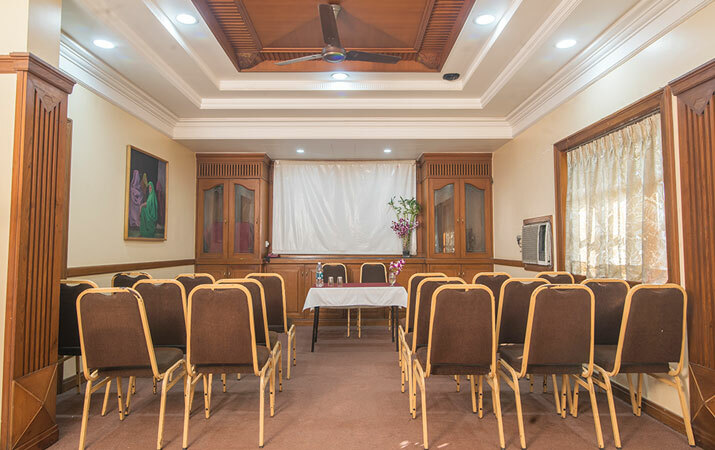 Hotel Ayodhya offers Maharaja Banquet Hall it is mini Banquet and conference Hall having 30 persons capacity. 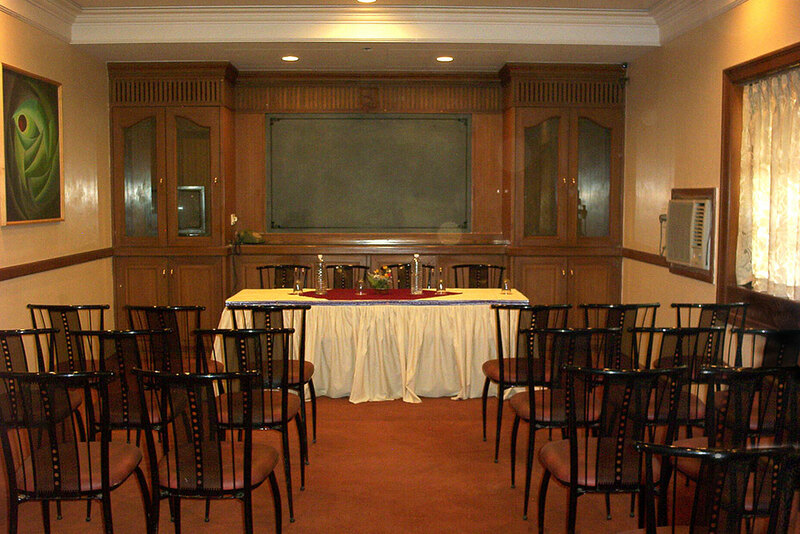 These banquets are well suited for Small function, conference, meetings, exhibitions etc. 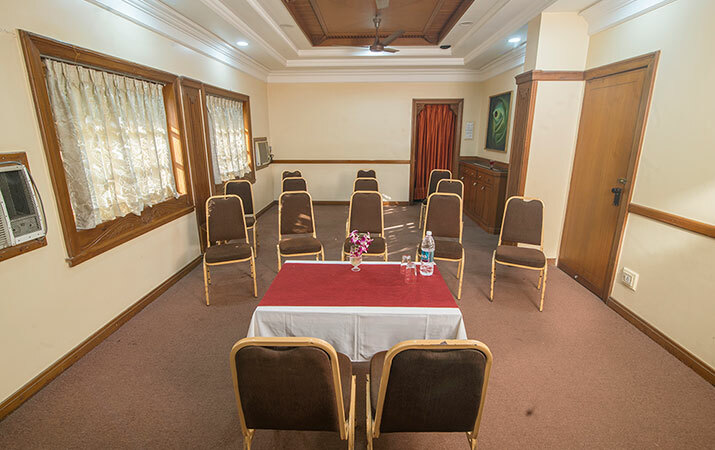 This A/C hall has been added for additional comfort.